Kid's birthdays, parties, festivals, weddings, christenings, fetes and galas. Hello! welcome to my website. 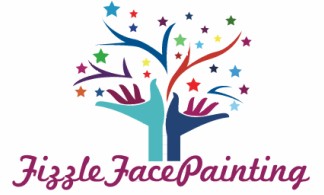 If you are looking for an experienced face painter who is good with kids (I'm a teacher), look no further!! 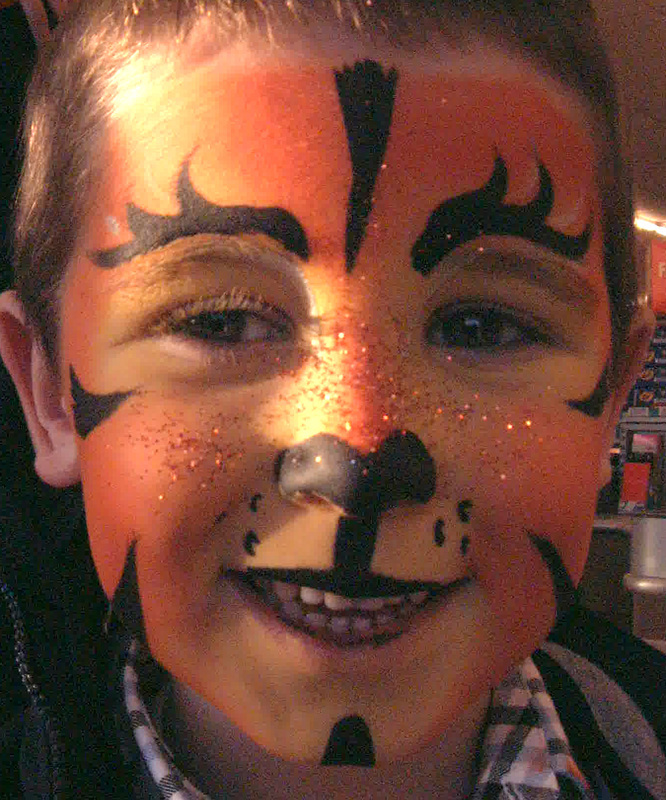 I have a huge selection of face painting images that children, teens (or adults) can choose from. 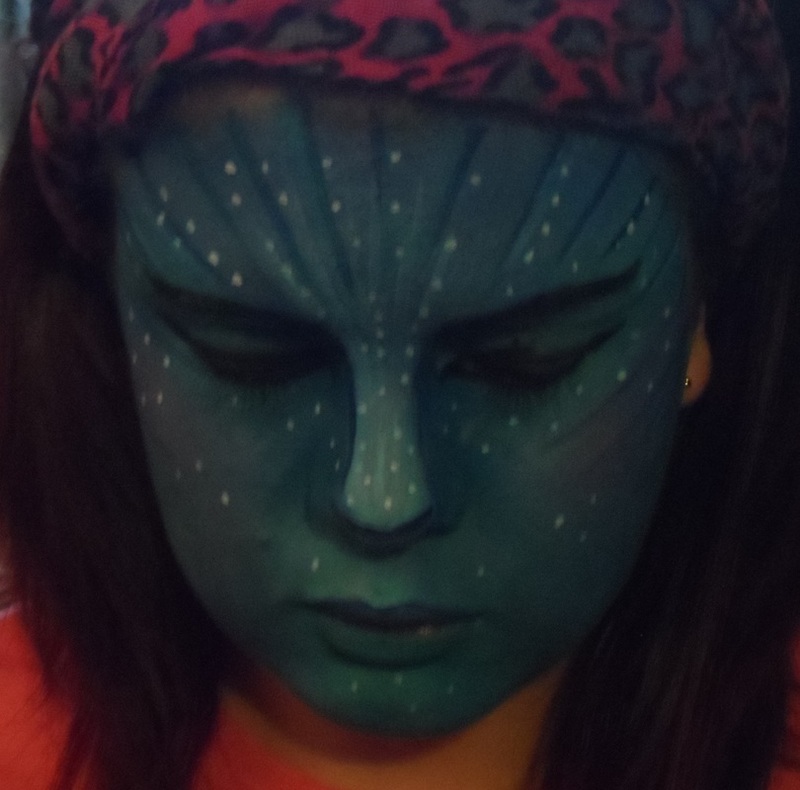 I put a lot of care into my face creations, and I aim to impress! 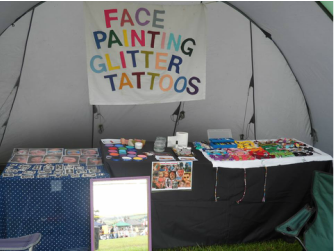 I can also offer temporary glitter tattoos for the arms or legs. I have girls and boys designs. These tattoos can last for quite a few days (up to a week) and still look good! 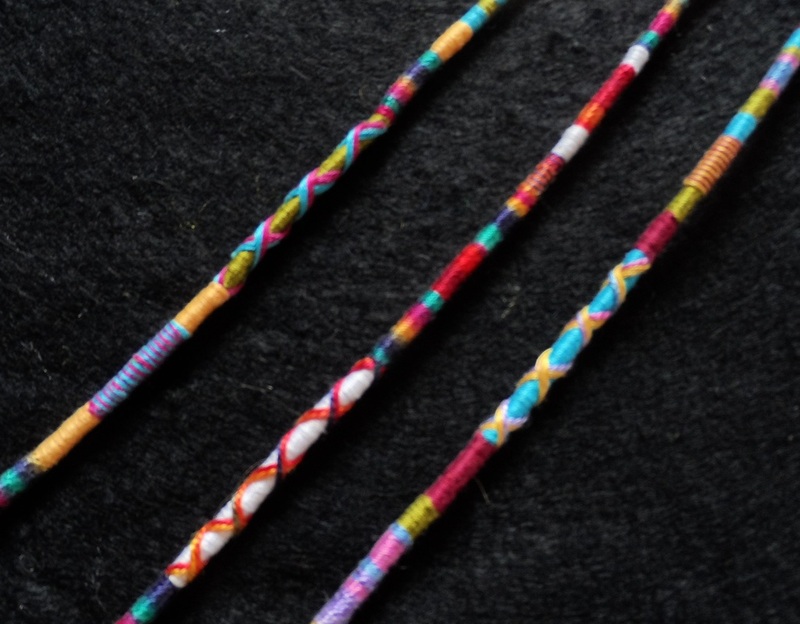 In addition to this, I can also offer hair wraps in a multitude of bright colours, which will remain in the hair for as long as you choose to keep them in (they won't fall out). They are easy to remove by cutting the knot at the end.